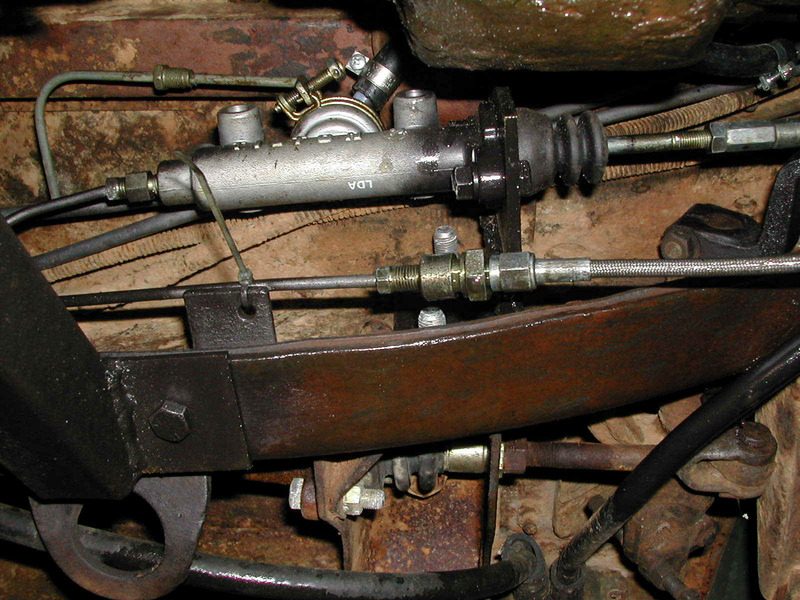 Tilton Remote Master Cylinder for Clutch. 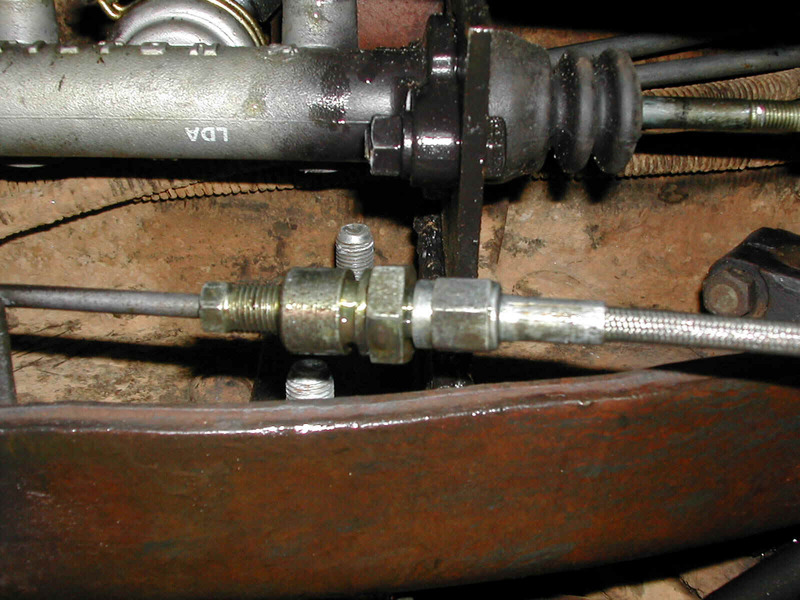 These are a few shots of the Tilton remote master cylinder and reservoir used as part of my clutch setup. 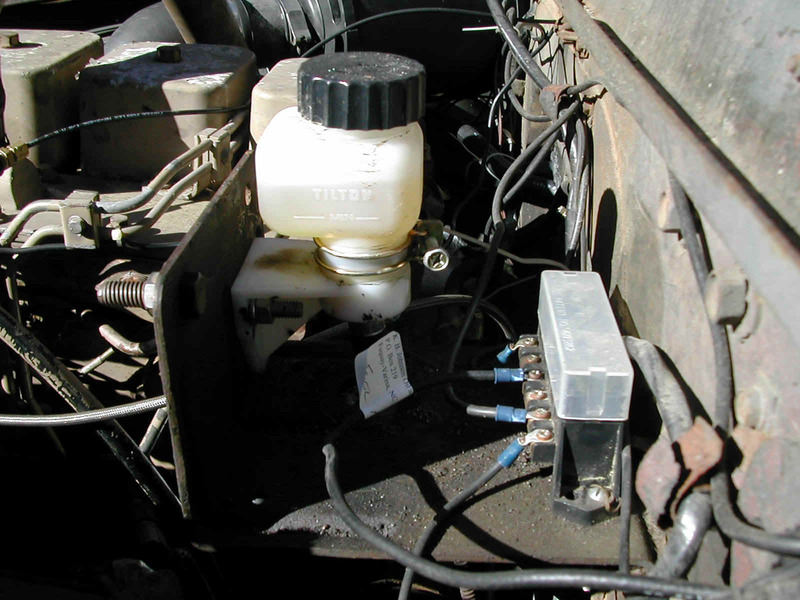 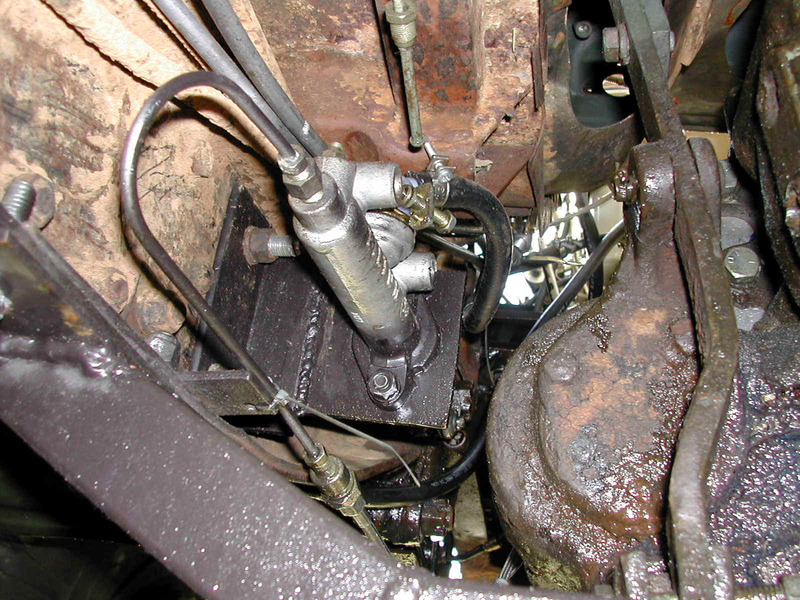 The master cylinder is connected to a Howe hydraulic throw out bearing installed on the input shaft of the Ranger Overdrive. 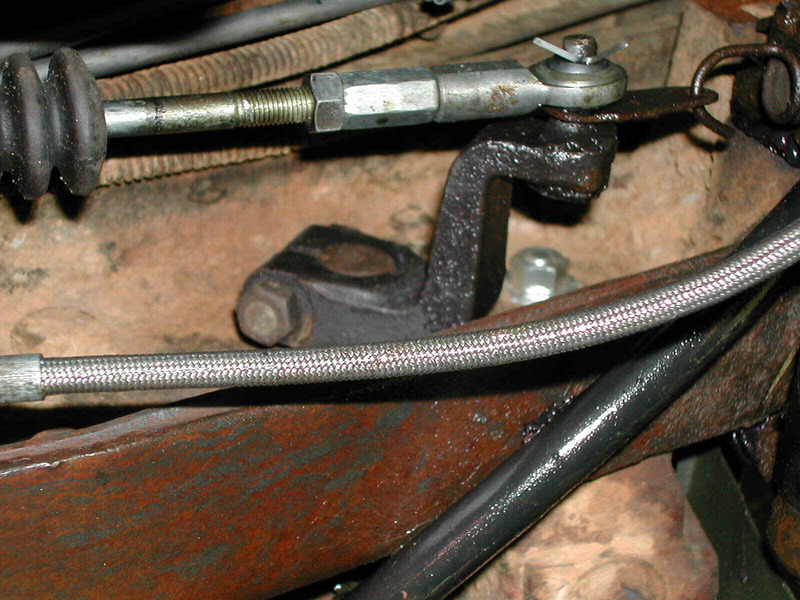 The master cylinder and throw out bearing where purchased from Performance Bodies, a stock car parts dealer. 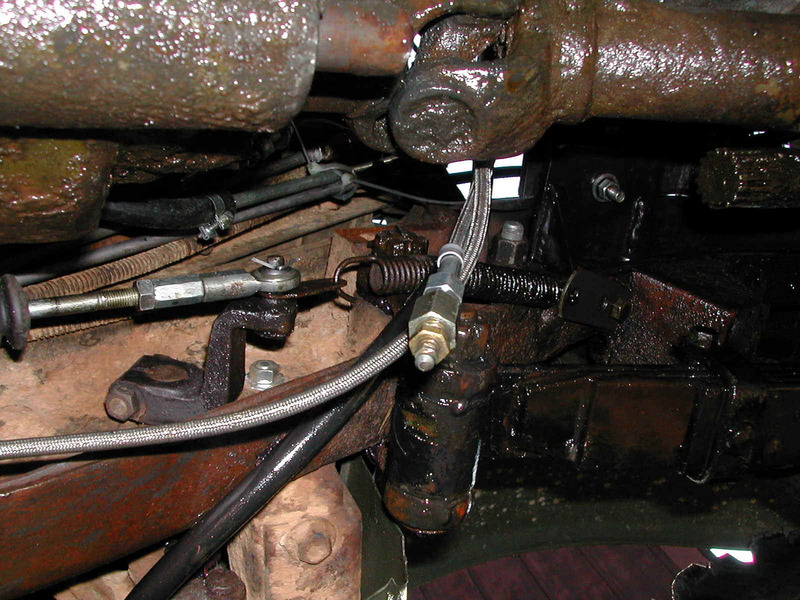 I purchased the hydraulic lines and fittings locally.